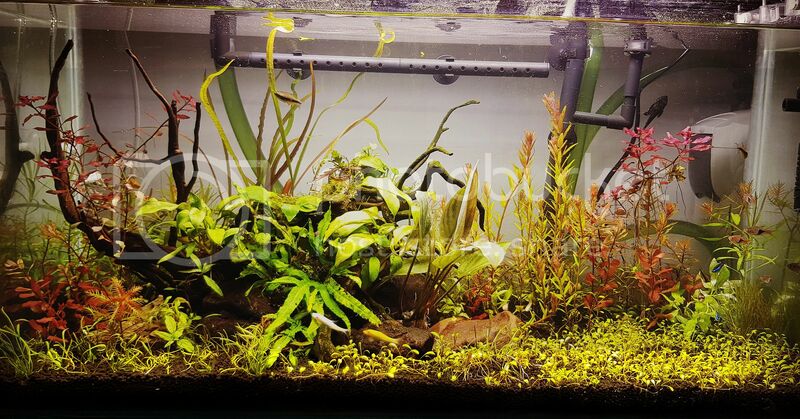 indianaquariumhobbyist.com Forums » Post 359027 » My first high tech planted tank ! http://indianaquariumhobbyist.com/community/ :: View topic - My first high tech planted tank ! My first high tech planted tank ! Posted: Sat Apr 13, 2019 11:24 am Post subject: My first high tech planted tank ! Posted: Tue Apr 16, 2019 2:07 pm Post subject: Re: My first high tech planted tank ! Looks cool.. but why is the lighting so warm in color..